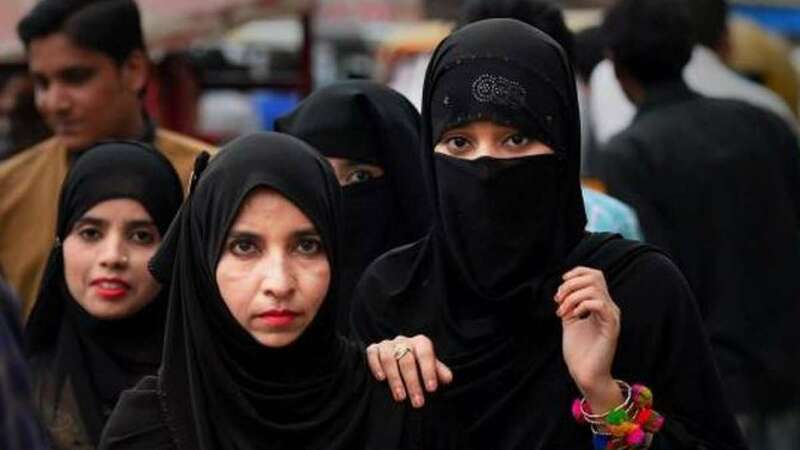 New Delhi : The Muslim Women (Protection of Rights on Marriage) Bill, 2018, commonly known as the Triple Talaq Bill, was introduced in the Lok Sabha on Monday. Union Law Minister Ravi Shankar Prasad introduced the Bill, despite opposition from Congress member Shashi Tharoor. The government could not pass the Bill in Rajya Sabha during the previous monsoon session. Later it issued an ordinance on September 19 in making triple talaq a criminal offence.